23-04-19 : Get the Best Exclusive Price & Discounts from our Developer Sales Staff, only by prior appointment here. 23-04-19 : Our Price Chart & Balance Unit Chart is now updated and available here. 06-12-17: Our 1 Bedroom Unit are FULLY SOLD. 01-09-17: Use our Mortgage Calculator to calculate your Downpayment & Monthly Loan Instalment. 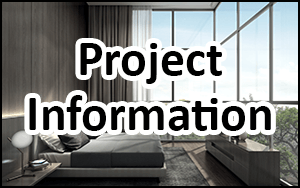 Kandis Residence is a new launch condominium launch located at Jalan Kandis, off Sembawang Road. Developed by renowned developers Tuan Sing Holdings, the development is a low rise, low density luxurious residential private housing. 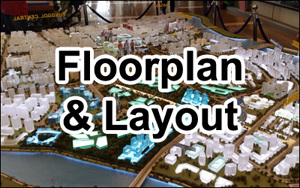 Kandis Condo Singapore comprises of 130 units over 75,932sqft of land. With various bedroom types and floorplan layouts, there are 1 bedroom to 4 bedroom units for selection. This is ideal for every individual, couple, or family size. The prices at Kandis Residences are very attractive. 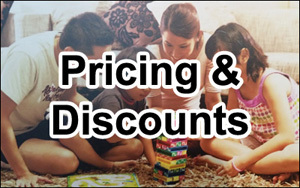 Do contact us for the best prices & discounts. Our Kandis Residence showflat is open daily (10am – 6pm). Prior appointment is advised. 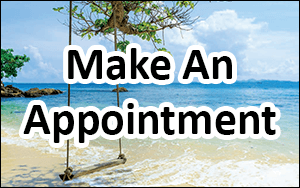 Do contact us to make an Appointment.